Team officials said McCullers underwent the surgery on his right elbow and is expected to make a full recovery. 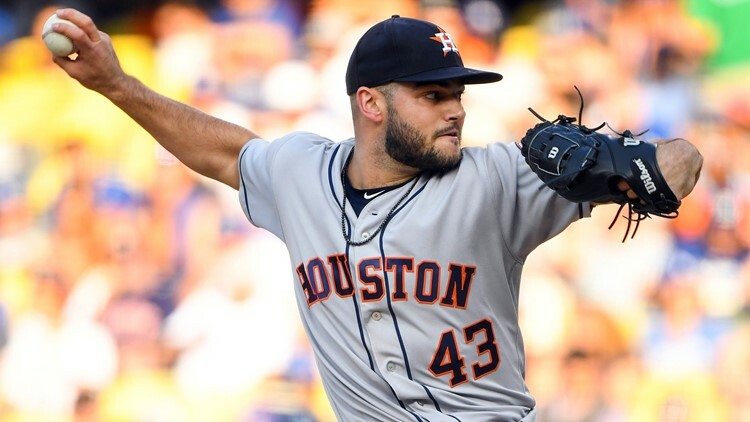 HOUSTON - Astros pitcher Lance McCullers Jr. will miss the 2019 season after undergoing Tommy John surgery Tuesday. McCullers was 10-6 this season with a 3.86 ERA in 25 appearances (22 starts). He recorded 142 strikeouts in 129 innings. The right-handed pitcher missed 43 games on the disabled list due to discomfort in his right elbow. He returned from the DL to make three scoreless relief appearances in the final week of the regular season. McCullers posted a 1.80 ERA in five postseason appearances, all in relief.